Did Nigerian splits help Boko Haram? A group of soldiers in Nigeria is refusing to fight Boko Haram militants until they receive better equipment, one of the mutineers tells the BBC. Boko Haram Islamist militants attack north-east Nigerian city of Gombe, residents say. 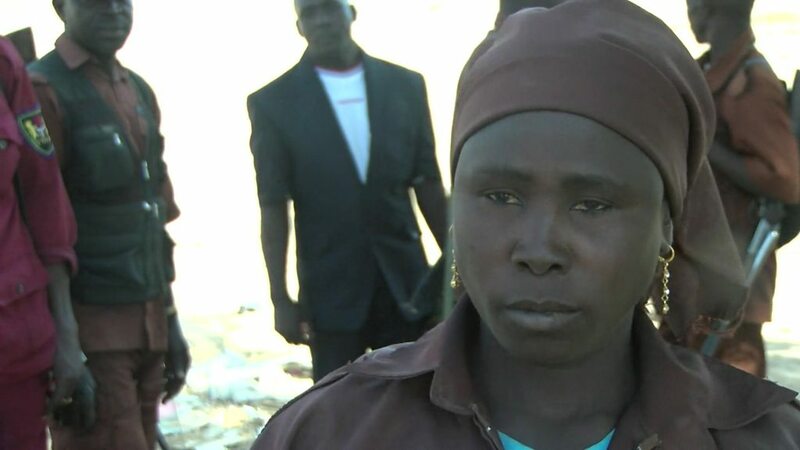 Meet the woman vigilante who isn't afraid to join the hunt for Boko Haram militants in Nigeria. The Nigerian military says it has killed at least 300 Boko Haram fighters over the last two days in the north east of the country. Officials in Nigeria say Boko Haram has seized a town and a military base used by a multinational force set up to fight the Islamist group. Cameroonian and Nigerian defence forces have killed at least 17 insurgents of the Boko Haram militia group, according to Cameroon’s Communication Minister Issa Tchiroma Bakary. 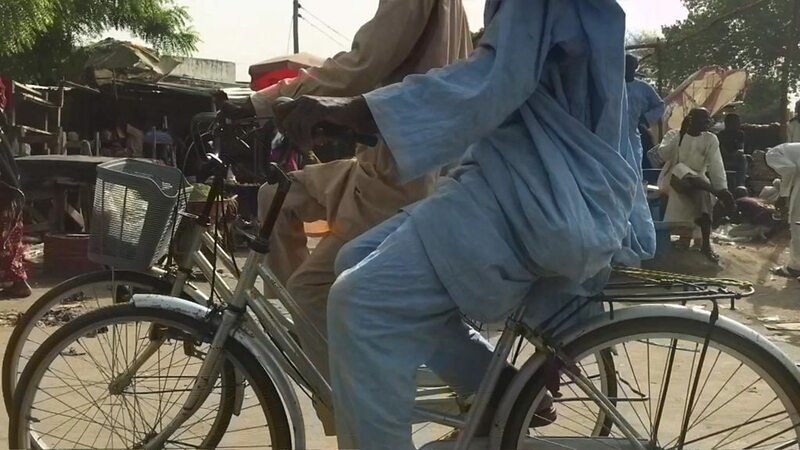 After motorcycles were banned in the Nigerian city of Maiduguri, due to Boko Haram attacks, bicycles became popular.